Tower Road Beach in Winnetka runs along picturesque Lake Michigan surrounded by beautiful homes. The course is professional timed under race conditions for distance of 1,500 meters, 1.2 miles, 2.4 miles and 5K. 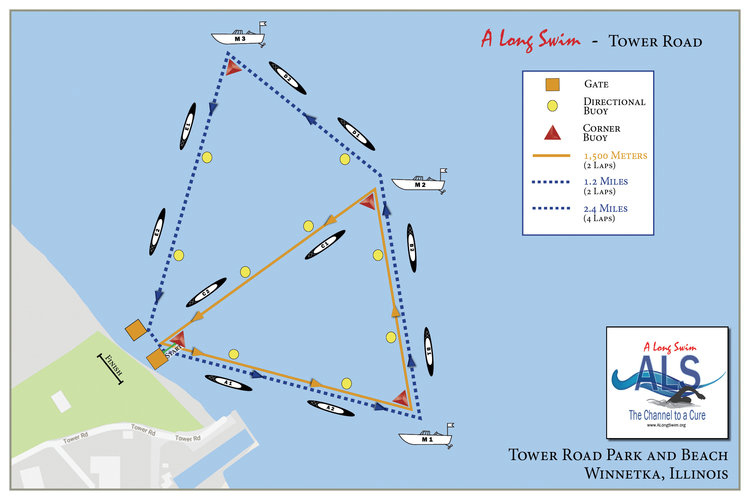 This is the perfect opportunity for triathletes and open water swimmers to gauge their training under race conditions. Registration for this swim is $60-$80. Enter Peer to Peer Fundraising Challenge to earn free registration, BlueSeventy wetsuits, Surf-Fur Water Parka and triathlon transition bags. Very cool. 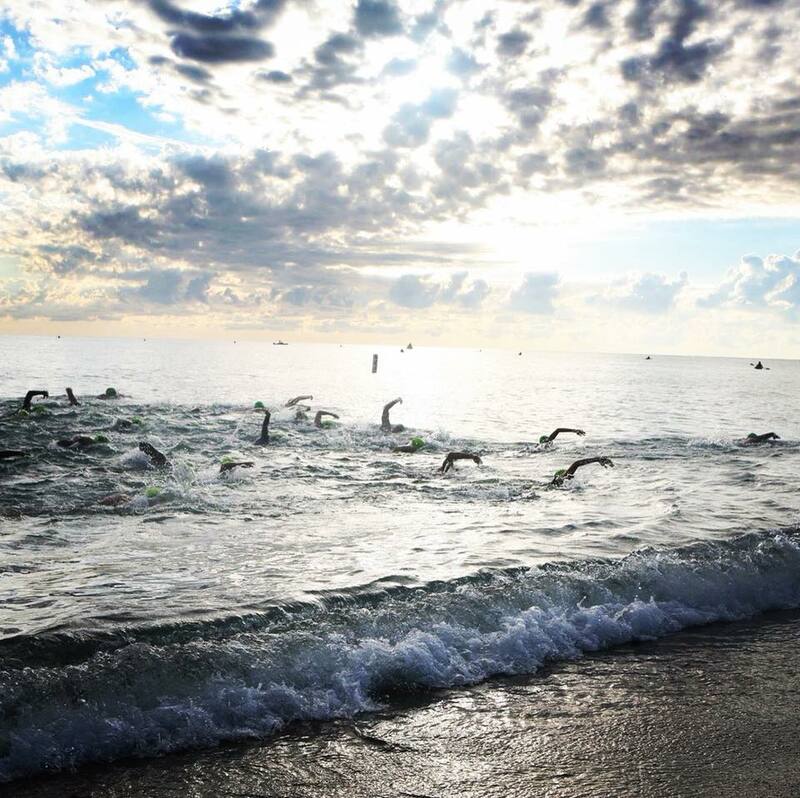 Enter both Lake Zurich and Tower Road Beach – Winnetka events and the first 25 swimmers will be entered into a raffle for free dual registrations!